Without a doubt, a trip to the vet is one of the more stressful events in your pet(s) life. The last thing we want is for your pet to fear the one place that is fully committed to ensuring they live a happy and healthy life. At LHVC, we’re doing our best to decrease your pet’s stress level by implementing several stress-relieving techniques which will hopefully make your pet’s visit as pleasant as possible. 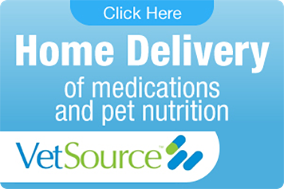 Check Out Our Home Delivery of Your Pet Supplies! 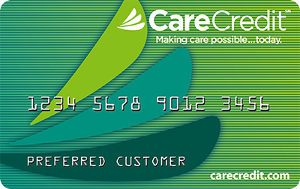 Apply For Your CareCredit Account Today! 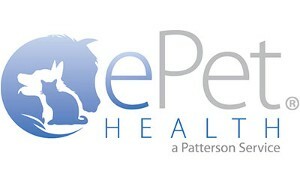 Click to Log in to your pet portal.